Voice Over Talent Services... 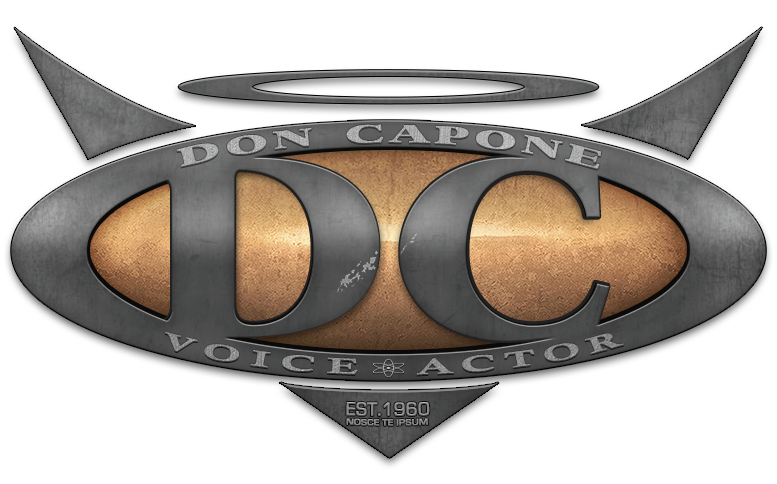 Please visit our Voice Over Talent website. © DonCapone.org Figure Sculpture Artist & Figure Sculptor Artist. Rare Model Kits and Horror Collector.